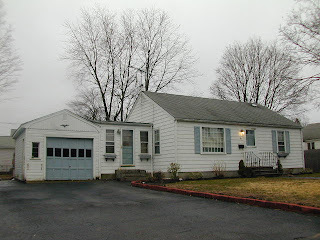 House for Sale Warwick, RI New Price! Strawberry Field section of Warwick! Cute 2 bed ranch in need of someone to take care of it! Fully fenced back yard w/shed. Good sized deck, attached garage, full basement, gas heat, everything you have been looking for! This is a bank owned home. What that means to you is when you make an offer, have your prequalification letter ready and be prepared to buy AS IS. This home needs TLC, ie painting, cleaning.